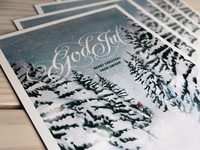 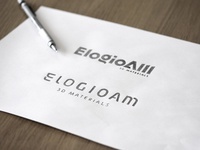 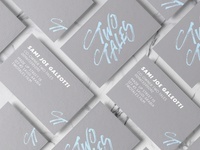 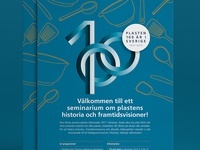 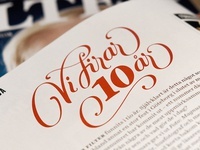 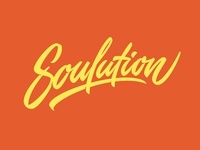 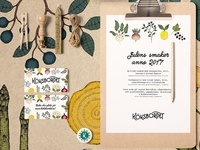 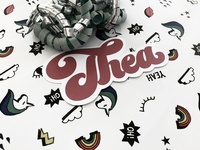 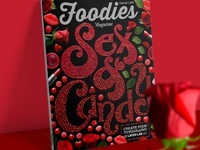 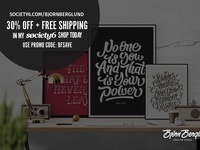 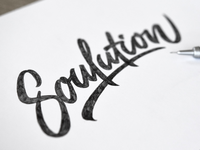 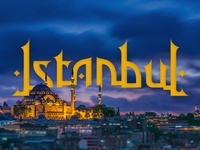 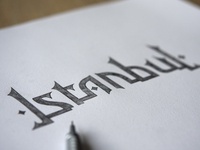 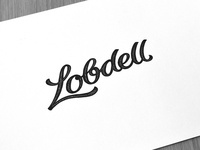 I am a Swedish identity & lettering designer, working with clients worldwide. 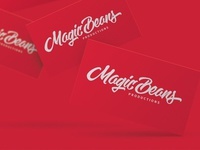 If you´re as passionate about what you do as I am, let´s connect & create magic! 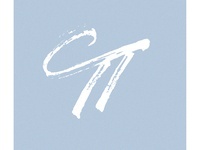 TT monogram design for Two Tales — TT monogram for my friends at Two Tales. 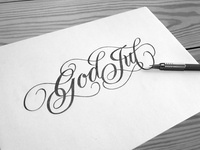 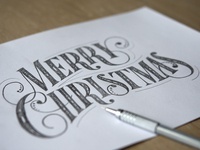 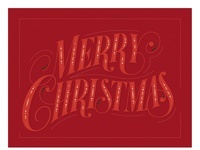 Lettering sketch — Optional Merry Christmas lettering sketch I worked on before Christmas. 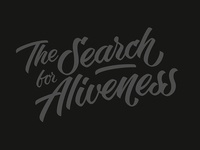 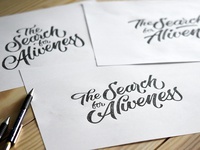 Lettering sketches "The Search for Aliveness"